This guide provides links to the most useful databases and resources for researching criminal justice and related fields. Electronic Journals: access featured journals, ejournal packages, and recommended subject headings. 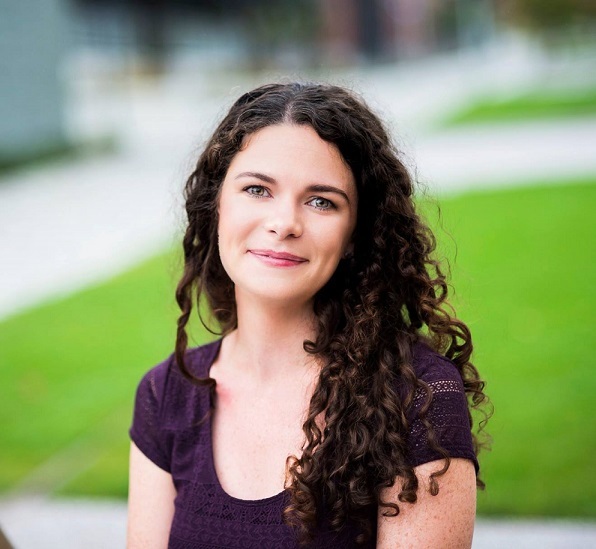 Books: find books in UW Libraries and beyond. 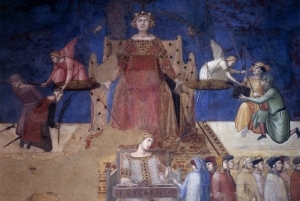 Ambrogio Lorenzetti, "Allegory of Good Government," available in UW Image Bank.